We investigate the quantum phase transitions of a disordered nanowire from superconducting to metallic behavior by employing extensive Monte Carlo simulations. To this end, we map the quantum action onto a (1+1)-dimensional classical XY model with long-range interactions in imaginary time. 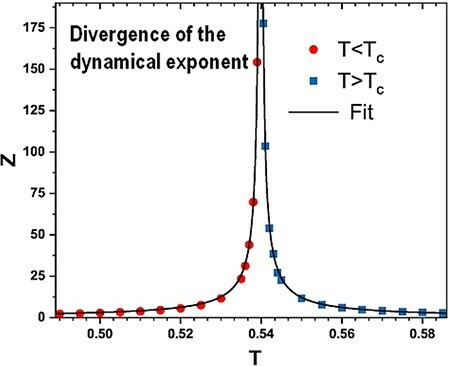 We then analyze the finite-size scaling behavior of the order parameter susceptibility, the correlation time, the superfluid density, and the compressibility. We find strong numerical evidence for the critical behavior to be of infinite-randomness type and to belong to the random transverse-field Ising universality class, as predicted by a recent strong disorder renormalization group calculation. 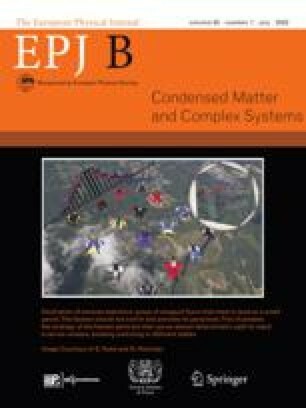 An erratum to this article is available online at https://doi.org/10.1140/epjb/e2019-100160-8.